At its inception, I was drawn to this blog, Inspy Romance…with envy. I’d love to be one of their bloggers, sigh. But it was by invitation only, and Inspy already had a full complement. So I shelved the dream. You can imagine my excitement when asked to join. Ever since then, however, I’ve been plagued with doubts. Why did I sign up? How on earth am I going to write a blog, every four weeks or so, on love? Yes, yes, I’m a romance writer, it should be easy. And maybe it will. How to make an American Quilt is one of my all-time favorite movies. I’ve watched it several times. In the movie the heroine, Finn, goes to her gran to finish writing her thesis, leaving her gorgeous fiancé behind to remodel their home alone. There’s a quilting group of old friends that regularly meet at gran’s house. Each of the seven women is working on a section of the quilt, a wedding gift for Finn. 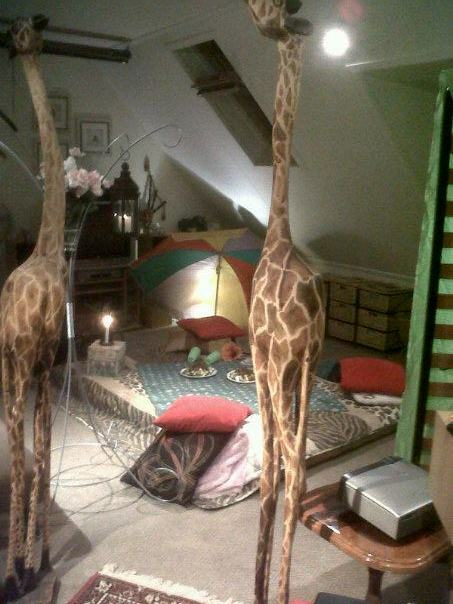 The theme of their masterpiece is ‘Where Love Resides’. As these ladies weave their interpretations of where love resides onto the fabric, the movie flashes back to their youth and their own love stories. It resides in the morning hugs and kisses of my childhood sweetheart. It resides in candlelight and curtains draped in just the right manner, hinting that tonight there’ll be romance. It resides in a picnic in our loft, our tall wooden giraffe statues carted upstairs to add to the outdoor ambiance. It resides in rose petals trailing upstairs. It resides in a breakfast tray in my room every morning, and in my lunch box packed each day for work. Sometimes there’s even a surprise love note tucked inside, or chocolate—both sweet enough to melt my heart. It resides in flowers delivered after a fight. It resides in the box filled with love letters that I stubbornly cling to. It resides in fun-filled days and adventures with the love of my life. Helicopter rides. Quad biking through the Namib desert dunes—love coming to my rescue because my bike broke down. Jumping into a Finnish ice hole in the middle of winter after a hot sauna, and completing that crazy act with a roll in the snow. Building houses together for Romanian gypsies. 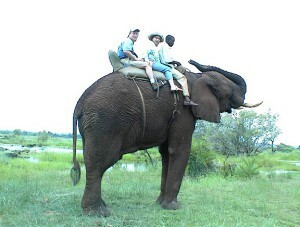 Seeing the Zambian bush go by from the top of an elephant called Danny. It reside s in a million memories. Sightseeing though European cities. Climbing the three hundred stairs of St. Stephens Basilica, just so we could see the view of Budapest together. Sharing a mopanie worm. Building snowmen. Swimming in the crystal clear waters of Melbourne’s Port Phillip Bay. Washing our hair in a cold mountain stream. Taking the road less traveled on through Britain. 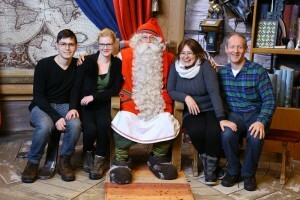 Visiting Santa in Lapland, even though we’re far too old. Holding hands over the Arctic Circle. Castle walks. Pillow fighting a monkey in our Royal Livingstone hotel room because the blighter had snuck in and stolen my candy. It resides in uprooting our lives and moving to a far-away country, all because I thought it was a good idea. It resides in the strong shoulder I cried on for the six long months that followed. It resides in supporting my dreams, even though most times they come at a cost. It resides in bubble baths gone wrong, and those that didn’t. It resides in dinners cooked and served, freeing me to write. It resides in sharing a glass of our favorite wine. It resides in each of my Willow Tree figurines. It resides in our first date, our first kiss, and the myriads following after. It resides in buying land, building our first home, remodeling others. It resides beside hospital beds, always there for each other. It resides in the tears shed together at funerals. It resides in growing older together. It resides in memories, in good times and bad. It resides with me in everyday life. And long after my love and I are gone, it will continue to reside in the sons and grandsons God has blessed us with. Waking up to ‘where love resides’ for almost thirty years, how can I not write a monthly blog about love? 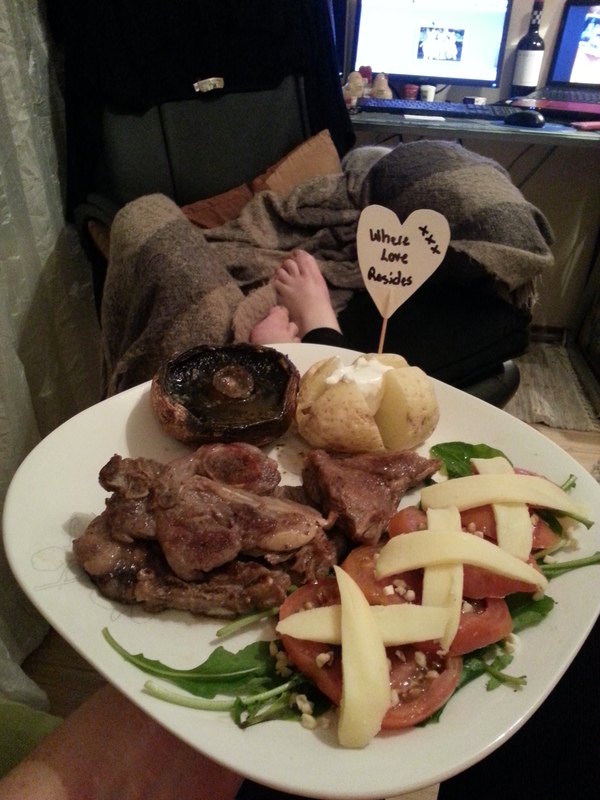 I love this beautiful post, Marion! Thank you for sharing these wonderful glimpses of your love story. Thanks, Britney. It was a wonderful experience to take a walk down memory lane and realize how blessed I am :) Sometimes we tend to forget and need to take time to remember. Thanks, Valerie. It is great to be here and I look forward to sharing with the Inspy readers. 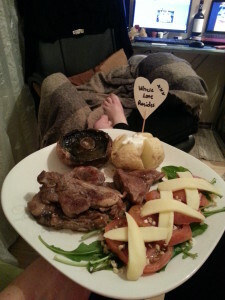 A beautiful post, Marion! It’s so fun to see the journey you and your husband have experienced. What an adventure. Thanks, Heidi. Tomorrow we’re off on another little mini-adventure about 2.5 hours from where we live. I have to go and check out a conference venue for work and so I get to test the place out overnight – Legends Golf and Safari Resort. It’s in the beautiful Waterberg and they have a very unusual 19th hole on their Legends golfcourse – a helicopter ride up on the mountain where you T-off from. Quite exceptional.Unfortunately, we won’t be trying that out, but we will get to do a game drive and they have the Big 5 there. Marion, this is a wonderful tribute to your sweetheart and to the home (and memories) you’ve made together. You are such a blessing. Welcome to Inspy Romance & congrats on your first blog post! I look forward to many more. Don’t worry so much about what to write…as I try to encourage the other ladies here, the Author of love will put on your heart what He wants you to say. And I’m sure it will be just what we need to hear. :-) Blessings to you & yours and may love ever reside in all the areas of your every day! I signed in to receive new comments with the wrong email address…oops!!! Correcting that now…lol! 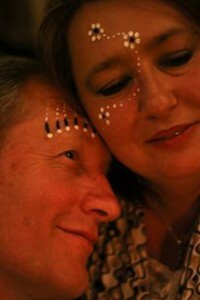 A touching testimony of love! 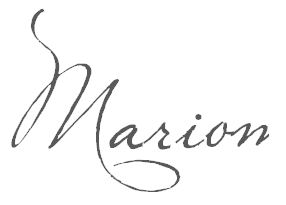 Welcome, Marion! Lovely opening post. Can’t wait to see what’s next from you.